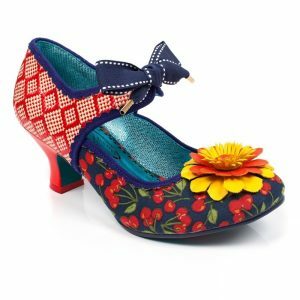 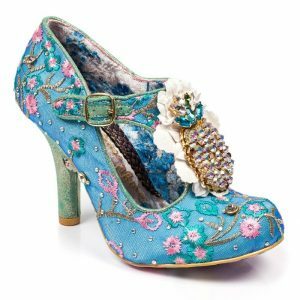 Click your heels together three times… A fairy tale inspired shoe, perfect for the fairy tale inspired wedding or any magical day out and about town! 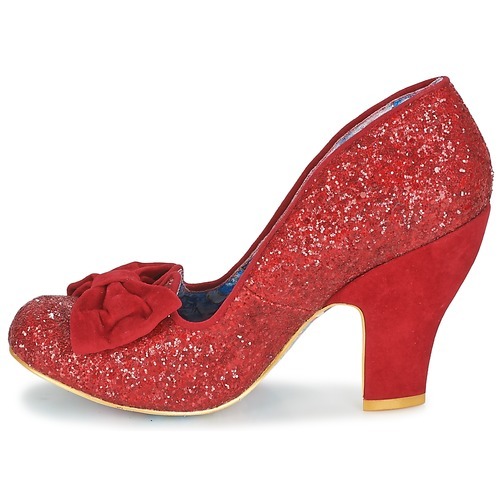 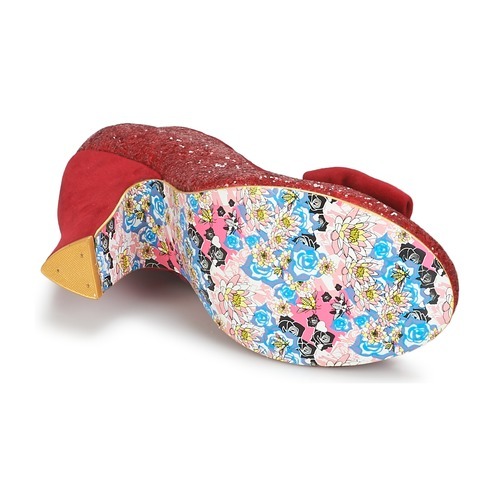 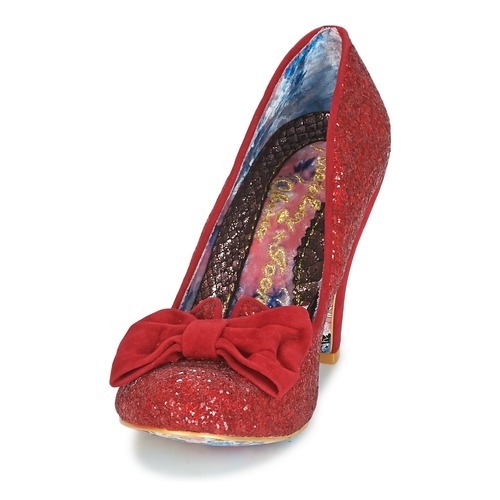 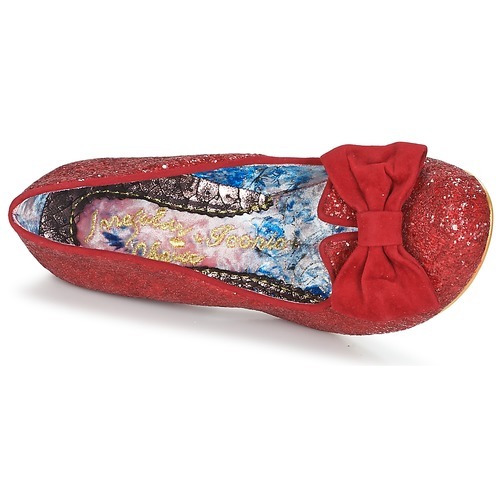 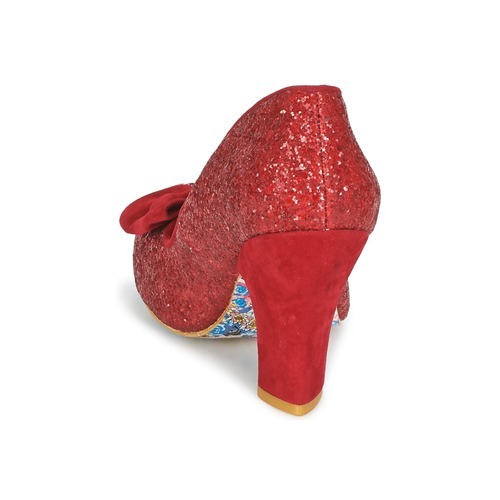 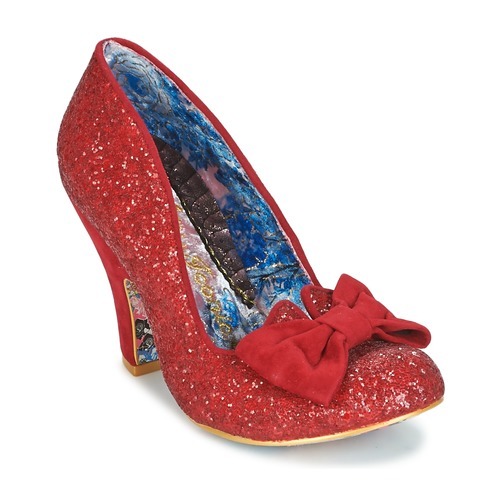 A Dorothy inspired, not too high heel, covered in a red glistening glitter. 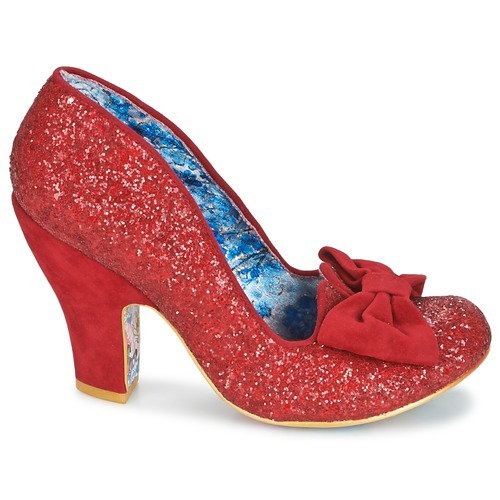 With pretty curved heels and bows adorning the toes, this style is simply magical! 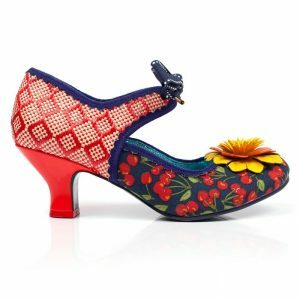 Nick of Time is a beautifully unique shoe, perfect for every occasion.